In 3 core programs Judy focuses on you getting results. 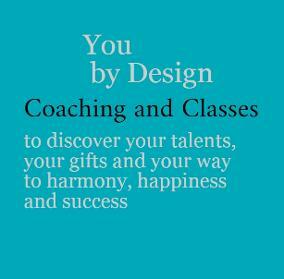 She shares what she personally uses to transform and improve her own life and the lives of hundreds of clients. She expands upon the theory sharing what actually works, what has real, practical value. 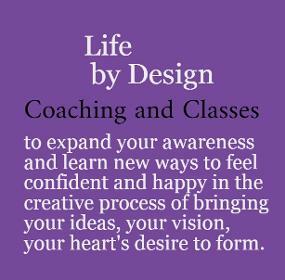 The programs cover her personal trade secrets and refinement through years of personal practice. he who knows himself is enlightened"
discover your strengths, your talents, your natural abilities and nature. Knowing yourself, see your options, make decisions and move confidently in the direction that supports you to prosper, be happy, enjoy good relationships and success. Feel confident to make decisions and take action without delay, hesitation or procrastination. with the energy of your intentions." Living confidently in your nature and purpose there is no need to chase after money, people or opportunities. feels like. Design is how it works." 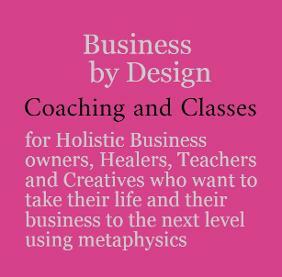 A holistic approach to business for those who don't have time, energy or money to waste. Big picture vision provides strategy and clarity for confident decisions and the opportunity to achieve incredible results. Develop a foundation for long-term success. Clarity to make empowered decisions and direction to take action right away.